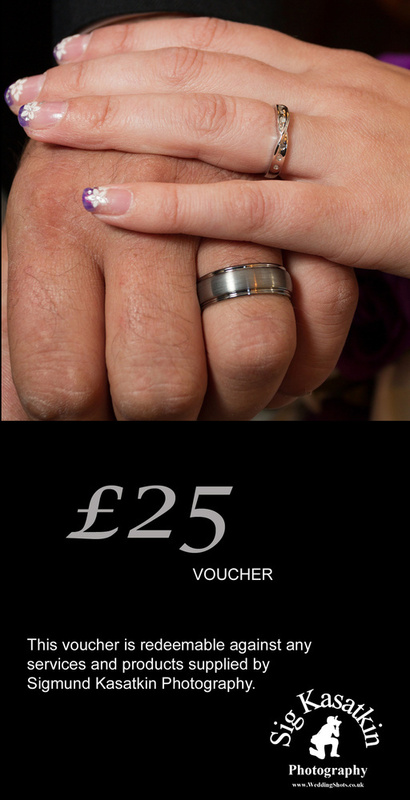 If you're looking for a special wedding gift, why not buy gift vouchers for the happy couple? Vouchers are available to buy in multiples of £25 (i.e. £25, £50, £75, etc). You can purchase vouchers through this link. The vouchers will be posted out to you and there is no expiry date on them.